We are the Heads of Educational Development Group network. 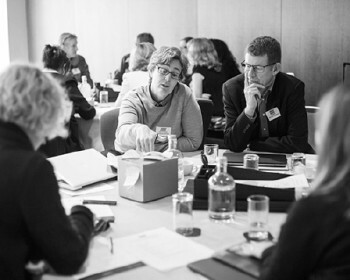 With over 100 Heads of educational development as its members, HEDG provides excellent opportunities for networking, collaboration and discussion for representatives from a large number of Higher Education Institutions across Britain. HEDG members have in common their responsibility for translating institutional strategy and vision into academic practice. This may be through academic staff development, educational innovation projects, Postgraduate programmes for new or experienced staff, curriculum development projects, or through their contributions to committees, advice and guidance work, regional networks and through many other routes. At the same time, HEDG members tend to be those people on institutional boards and committees who bring the voice of academic practice into the consideration of strategy makers and policy setters. 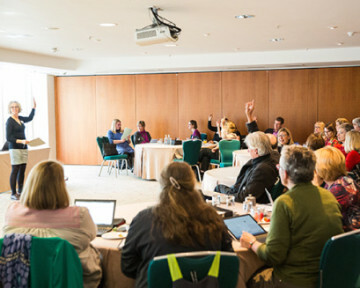 Heads of Educational Development groups have the additional responsibility of working with their own team of staff, as well as keeping abreast of national developments and initiatives, so as to support their institution and colleagues within it. Many of us, but not all, will also have a brief for HE research to help inform our institutions. In all those contexts, members have found that exchange of experience, practice and, ideas with colleagues in similar posts, as well as sharing approaches to the obstacles that we face, can be of great benefit to their work. 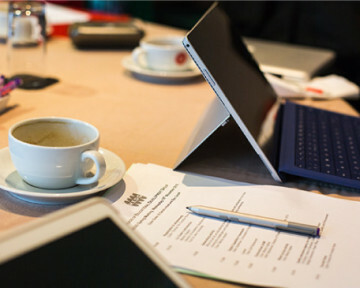 HEDG often invites senior staff and executives from national organisations, initiatives and councils to discuss planned policy and strategic development, often well before the formal consultation rounds are organised. Over the years we have had ample engagement with, for example, the joint Funding Councils and the HE Academy and its predecessors. Following such discussions, members regularly reported having returned to their institutions with much food for thought, as well as information to share with colleagues. And SDF (part of the Leadership Foundation).